Do you have the right to tell a lie? Yes. Freedom of speech. Do you have the right to not be lied to? No. However, if you lie and cause harm to someone's life, liberty, or property you have done something you have no right to do, and I believe you may owe restitution. You can look at it similarly to the right to own and carry a gun. You have that right. No one has the right to forbid you exercising that right. But if you shoot an innocent person by misusing that right, or wrongfully damage their property with your gun, or credibly threaten to do either one, you have violated them and will owe restitution. 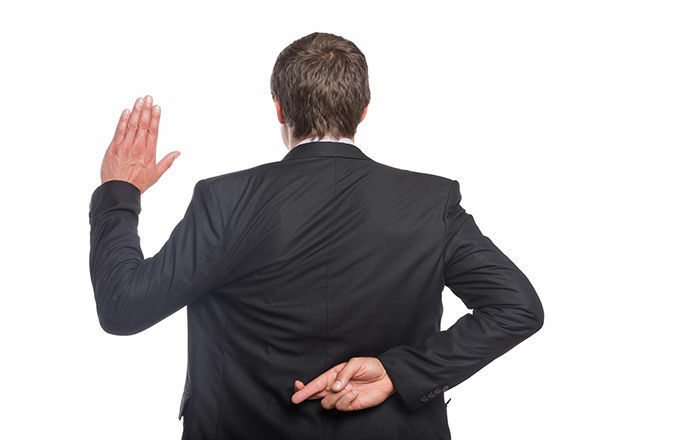 Some people feel that their right to lie means if you are defrauded it is your fault. "Too bad, so sad, Sucker. You should have been smarter and realized you were being lied to." I wonder if they feel the same about someone "allowing themselves" to be in the path of a fired bullet. There are two types of lies: a lie told to protect the innocent from someone who wants to hurt them, and a lie told to harm someone. I've seen many people who don't see a difference-- especially when they like to hurt people. If you lie to protect the innocent, I believe you've done the right thing. If you tell the other type of lie, you've done wrong. Government-- the State-- is based on many lies. Guess which type. Look at the body count if you can't figure it out.